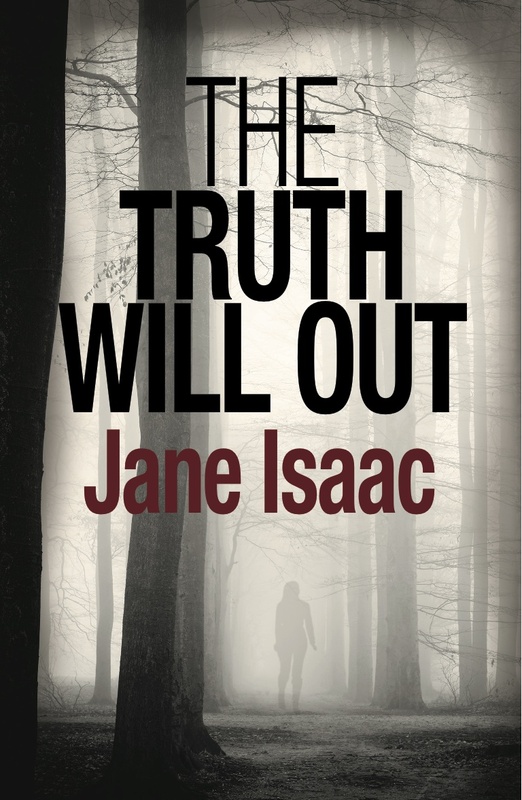 Now, the sequel, The Truth Will Out, is set to be released on April 1st, and Jane is ready to work on another mystery book. – What can you tell me about your new book? Suddenly, she turned. For a split second she halted, her head inclined. – Why do you like to write mysteries? I set out to write a page turning, rollercoaster ride of a book with characters that feel real, and twists and turns aplenty. Basically, a book that I would like to read myself. I figured if I enjoyed the story, then perhaps others would too. – Where do you find your sources of inspiration? I’ve always been fascinated when extraordinary things happen to ordinary people. Most of us live in a bubble, our lives relatively untouched by law enforcement. What happens if we are forced into such a situation? How would we react? I love people watching, so I guess my ideas come from all around me. – How and when was it that you started writing? Almost fourteen years ago, my husband and took a year out to travel the world and kept a daily diary recording our experiences. On our return I found that the copious photos we took drew on memories, but it was reading the diary that transported me back to the sweet smell of Kuala Lumpur, to hear the of street music of Bangkok, feel the thick heat that pervades the wonderfully clean Singapore, see the red earth of Australia. Realising the power of words, it was this diary that prompted me to study creative writing, first at The Writers Bureau and later with the London School of Journalism. 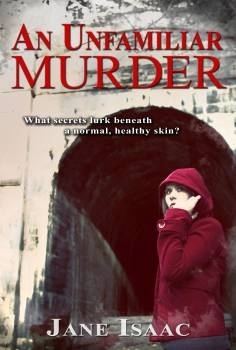 I wrote a few short stories and in 2008 I decided to embark on my first novel, An Unfamiliar Murder. It took about 18-24 months to plan, research, write, edit and complete. – Was it difficult for you to find a publisher? Hmm. The road has been a little rocky. When I finished An Unfamiliar Murder I was still studying creative writing and it was my tutor who encouraged me to submit it to agents. I didn’t expect a positive response (you get so used to receiving rejections in this game) so you can imagine my surprise when two agents expressed an interest! I signed with a London agent and we worked on the novel to edit it before he submitted it to the major publishing houses and, although the feedback was very positive, nobody signed the book. The rights reverted to me and I decided to try my luck with the independent publishers and quickly signed with Rainstorm Press. For my second book I decided to pursue a UK publisher to help with the distribution over here which meant I had to plunge myself back into the submissions process once again. Luckily it was picked up by the lovely Legend Press team in London. – Do you have a writing routine? 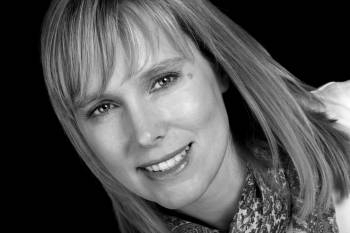 As a working mum, my time is finely juggled so I’m afraid I don’t have a regular writing routine. I can often be found poolside typing into my laptop while my daughter is in her swimming class, or jotting ideas down while standing in a supermarket queue. – What are your favorite books to read? Goodness, I have so many! Recent books I’ve loved include Alex by Pierre Lemaitre, Before I Go To Sleep by S J Watson and Into the Darkest Corner by Elizabeth Haynes. 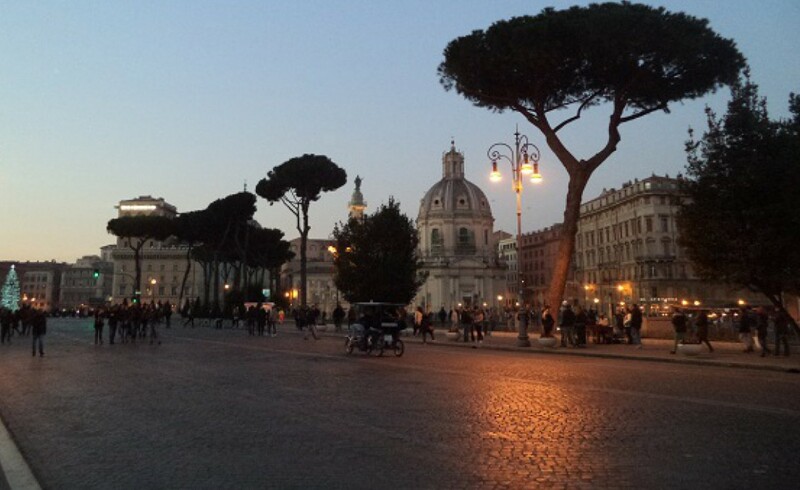 – Which have been your favorite travelling experiences? I loved the mix of glaciers, geysers, fjords and rural landscape in New Zealand. Riding elephants in the rocky Northern Province of Chang Mai, Thailand was pretty special. Also, watching the sun set on Waikiki beach… Oh, there’s so many. – What country or city you wish you could visit right now? Reykjavik in Iceland. I think it would be amazing, especially if we got to see the Northern Lights! – Any ideas for a new book? My latest work in progress is a crime thriller based in nearby Stratford upon Avon. I’m presently undertaking lots of research field visits which I am enjoying immensely! -Is there anything else you’d like to add? Thank you for inviting me on to your travel blog, Nora. It’s been a pleasure to be interviewed by you! Wonderful interview. I loved An Unfamiliar Murder, and I’m looking forward to the next one!